June 5 will be the 120th birthday of Federico García Lorca, the celebrated poet from Granada (Spain), author of “Romancero gitano”, “Bodas de sangre” and “Teoría y juego del duende”, among other works in different genres. Lorca, as a poet, always tried to preserve the traditions and feelings of the common people, and because of that he was an early promoter and defender of flamenco art. 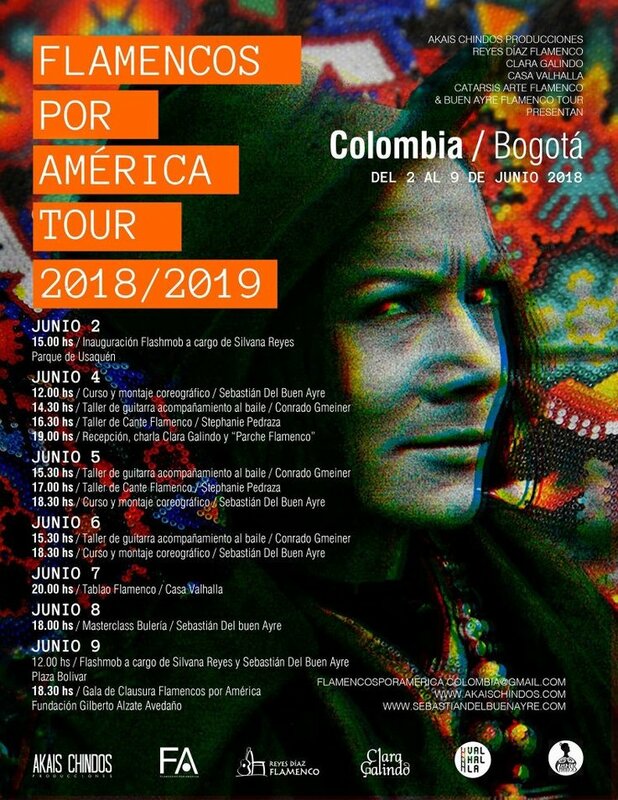 During the week of this anniversary, Bogotá will host the festival Flamencos por América (Tour 2018 / 2019), organized by the Mexican producer Akaís Chindos, in collaboration with artists and related national entities. This article will focus on those two events. 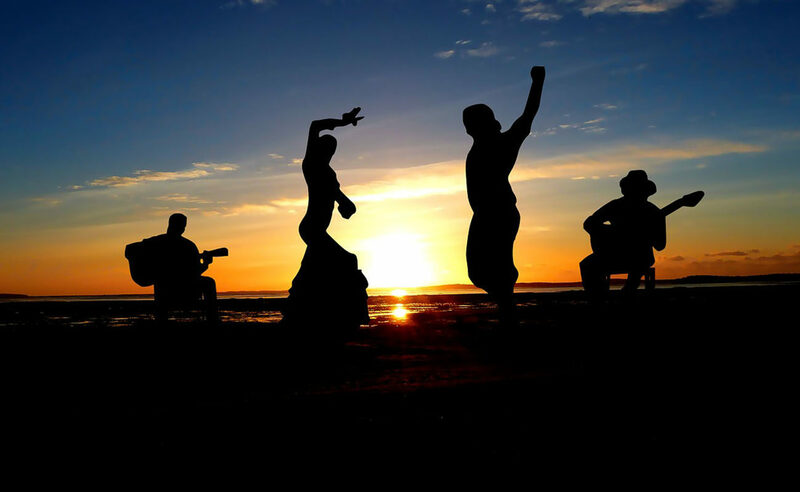 Flamenco is not huge in Colombia, but its popularity has been growing steadily, just like in other countries such as Guatemala, Brazil, Paraguay and Argentina, where the festival will also take place. 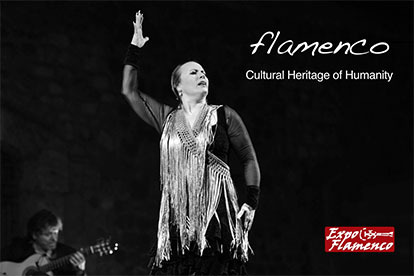 With this in mind, shall we ask ourselves what are the reasons for this surge in flamenco’s popularity in our continent? Why is it making such an impact in our country and in our region? Is there a flamenco style specific to the American continent? García Lorca, in his lecture “Teoría y juego del duende” (“Duende’s theory and play”), states that the underlying spirit of flamenco, beyond the techniques, lyrics and those performing it, is the so-called “duende”. Unlike “angels” or “muses” (who inspire the human beings from the outside, dictating art) duende is an impulse from the artist’s blood, and implies an inner struggle: “duende is a power, not an action, it’s struggling, not thinking […] That is, it’s not a matter of talent, but of a true living spirit; that is, from blood; that is, from an ancient culture, from creation in action”. According to the poet, this duende jumped from the Greeks to the dancers of Cádiz, to the Dionysian cries of Silverio’s seguiriyas… and to Latin America…? There is a comedy by the Machado brothers titled “La Lola se va a los puertos” (“Lola is going to the ports”), where a cantaora (Lola), after a series of love affairs and misfortunes, decides leaving the man she loves to fully devote herself to art: Lola goes to the ports. Yet, where does she go? 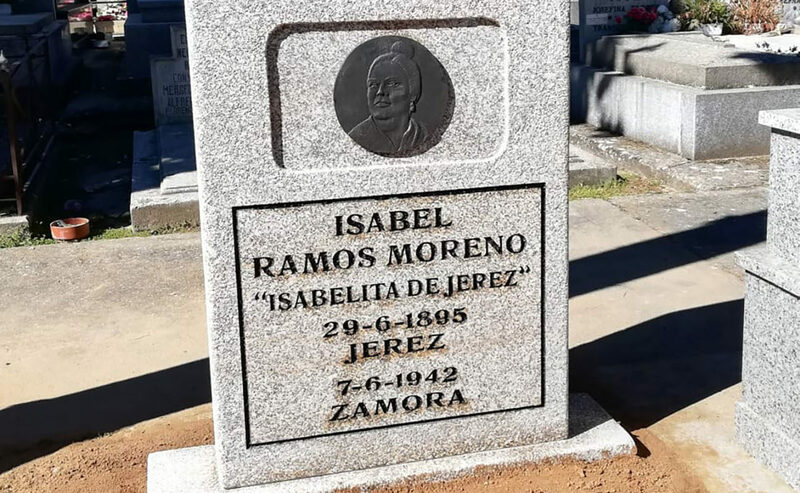 To Argentina, no less, just like Carmen Amaya did in 1936, and like García Lorca did three years earlier with his play Bodas de sangre: straight to the heart of our continent. Latin-Americans seize flamenco and experience it because the duende jumped from those dancers of Cádiz (and from the Dionysian cries of Silverio’s seguiriyas) into our territory, and here it finds plenty of working material: strong roots that are broken by forced evictions brought about by conquests, dictatorships and wars; deep sorrows: a tense relationship between love and death; wounds and scars which open occasionally, and a vital impulse which defies abandonment and oblivion, perhaps prompting a leap into the void. A good friend of mine who lived overseas once told me that, when she came back to Colombia, she was amazed when she realized that here, in Latin America, there is a particular impulse that she never saw in other parts of the world, which leads us to overcome whatever obstacles, no matter how devastating they are. People suffer, but refuse to be held down, rather leaping into the void on a daily basis, facing adversity, even if “their sorrow has no solace”. This impulse to overcome, so typical of our land, this resolve to avoid defeat, needs a voice and promotes duende’s play. This perhaps explains the increasing popularity of flamenco in Latin America. This art is a product of the sorrows and marginalization of one people defined by their suffering and, in the words of Gerhard Steingress, “it’s men’s symbolic challenge of reality”, which in Latin America is nourished by our particular realities and acquires a new expressive nature. “All types of art can have duende”, said Lorca, “but where it has a wider reach, naturally, is in music, dance and spoken poetry, because these need a live body to be expressed, because these are forms which are perpetually being born and dying, showing their contours in the precise present time”. 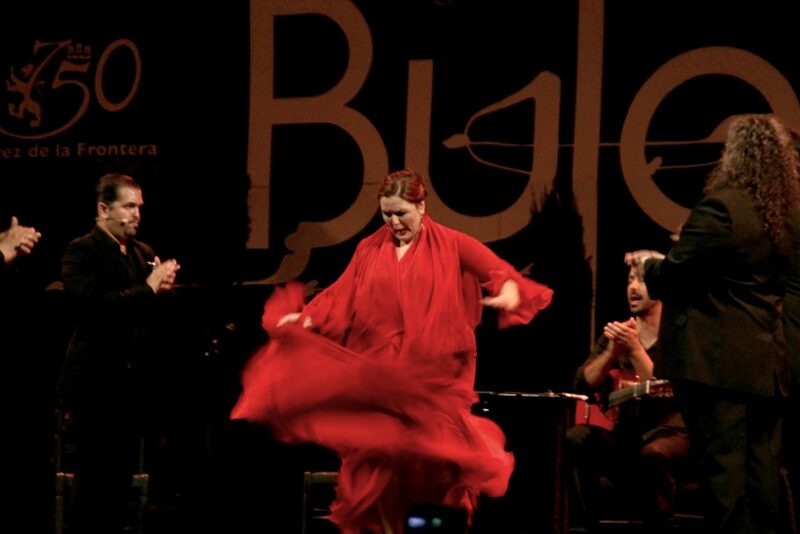 Thus, flamenco allows us to express our current anguish, at a time when Colombia asks for the end of war, for the end of hatred, for more equality, at a time when singing about death, about silence and about oblivion is still risky, because it exposes them. Even if the song ends, even if the song is forgotten. Well, the music, dance and spoken poetry of flamenco will take place in Colombia’s capital from June 2 to June 9, when the duende mentioned by García Lorca will be felt in the different stages of Flamencos por América, where its contours will be shown in the precise present time.